Sad eyes around the locker room following a devastating loss in overtime to fellow #1 seed, Mississippi State. Ask anyone but Bulldogs’ fans, the Cards had this one won in regulation. 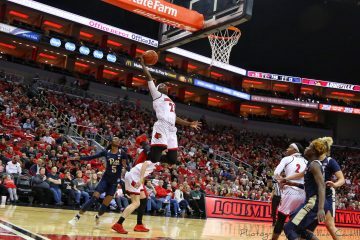 The Cards had momentum and a 3 point advantage with 11 seconds to go in the fourth quarter. The Cards were seriously hurt when Sam Fuehring was called for an absurd technical foul to follow an even more absurd 4th foul which would end her time on the floor for the night. She would finish with only 2 points on 1-6 shooting and 5 rebounds. She couldn’t establish any ground underneath when matched up with Teaira McCowan. Teaira McCowan, who calls her own fouls and somehow managed to be called only once all night for one. 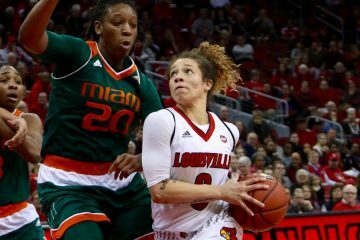 Asia Durr scored 18 for Louisville (36-3), which was making its third appearance in the Final Four. 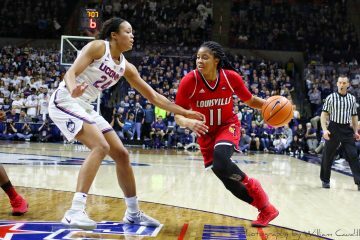 Jazmine Jones added 15 in a game in which the lead changed 15 times. In her final appearance in a Cardinal uniform, Myisha Hines-Allen finished with 11 points on 5-18 shooting and only 4 rebounds. 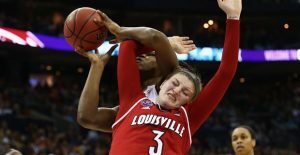 She was not awarded the obvious foul in the final seconds of regulation that would’ve sent her to the line for a chance to regain the lead and secure victory for the Cards. Jazmine Jones was following close behind the missed attempt (because she was grossly body fouled underneath) with a chance to put it up and in for victory but she too missed her attempt and the game would require overtime to determine its victor. that I might not get over and I know this team will fuel on it in the offseason. Regardless of this particular outcome, the Cards had one hell of a season. And if we learned anything from this year’s Women’s Final Four, it’s that anything is possible in the post season. 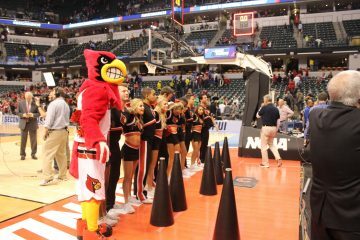 I am confident that the Final Four will be in the Cards for Louisville again soon. Til next year, WBB! Go Cards! Thanks for the amazing ride.. and #NeverForget beating the eventual champs, Notre Dame by 33 points in front of over 12,000 fans.